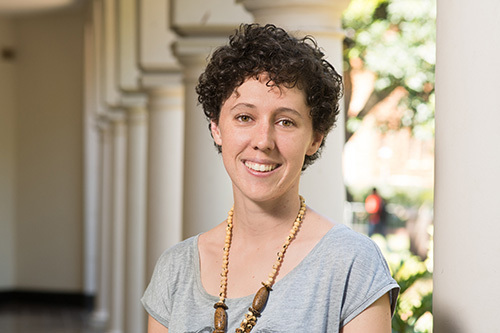 Kirsty completed her undergraduate degree in English and Political Science in 2013 at the University of Pretoria, and completed her Honours degree in political science in 2014. Kirsty has passion for South Africa that, mixed with her idealism, has created dreams of changing South Africa for the better. Prior to joining GovInn, Kirsty had worked as a tutor in the Department of Political Science and contributed administratively to conferences organised by both the Department and the Southern African Institute of International Affairs (SAIIA). Kirsty has been working for the Centre for the Study of Governance Innovation (GovInn) since January 2015 and has is currently exercising the role of office manager to ensure GovInn’s day-to-day operations run smoothly. She is also currently pursuing a Masters in Political Science at the University of Pretoria, focusing on Policy Coherence for Development.